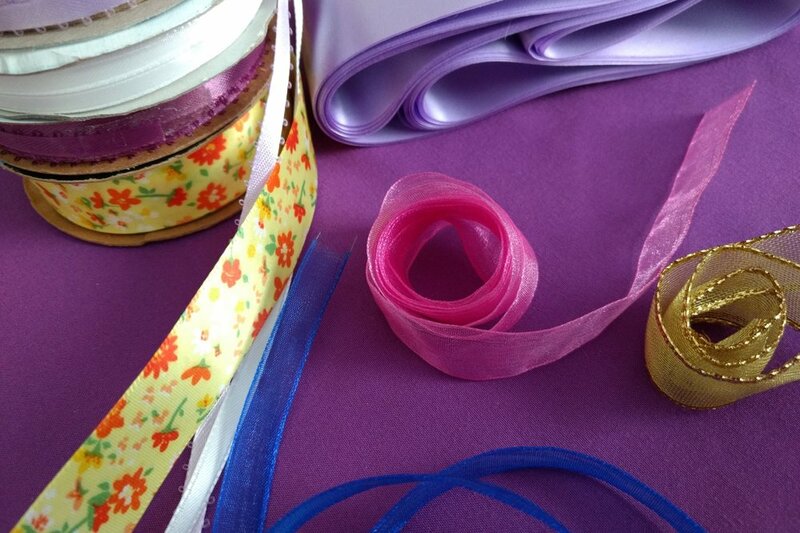 The Mini Makery have lined-up some brilliant craft workshops here at the Farm Shop ahead of Mother's Day. On March 24th & 28th they will be making handmade cards, personalised gift bags, scented magnets and a decorated photo frames. Handmade gifts always make the best gifts! We highly recommend you book in advance. You can do so here.